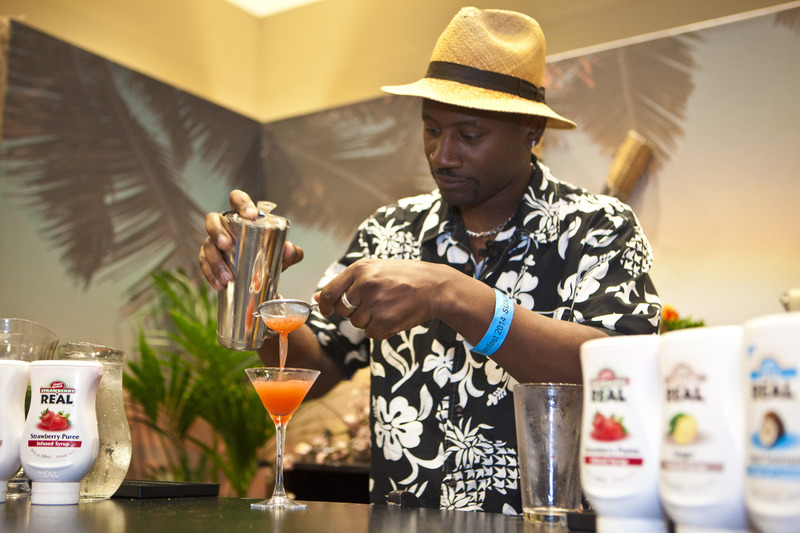 As RumFest fast approaches the rum tickled talent on display at the ILEC, London will host industry heavyweights with barrels of experience set to inform, entertain and captivate. The two day rum extravaganza on Saturday 17th and Sunday 18th October features over 400 of the most diverse rums from across the globe including established favourites Diplomatico, Bacardi, Havana Club, Lamb’s Navy Rum, The Duppy Share, Don Q, Botron and newcomers Gold Of Mauritius, Matugga Rum and Nine Leaves as well as the return of the Golden Tot initiative allowing visitors to taste the rarest and most exquisite blends on the market. Leading master blenders, ambassadors, mixologists and industry aficionados will be on hand to take visitors on a voyage of rum discovery. Golden highlights include Diplomatico master blender Chris Tito, foodie hedonist Vanessa Bolosier of Creole Kitchen delivering vibrant food with a slice of spice, contemporary Caribbean cuisine from Shivi Ramoutar, rum and chocolate pairings, talks and tastings. Tickets are selling fast from £49.95, including a new VIP package priced at £75 that allows for exclusive early entry, a three course Caribbean lunch and goody bag. Tickets and more information are available now from the RumFest website.